1. 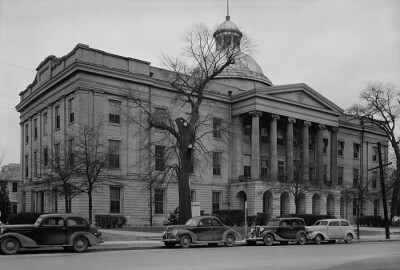 From the time Mississippi was just a territory until it became a state, the capital city was changed numerous times. Cities that served as the capital at one time or another include Natchez, Washington, Columbia, and, of course, Jackson. 2. 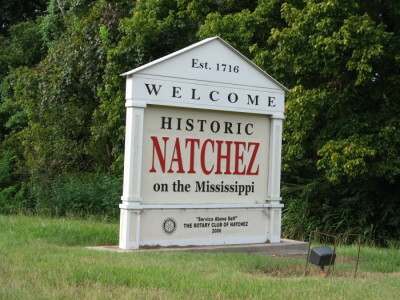 First settled by the French in 1716, Natchez is the oldest permanent settlement on the Mississippi River. 3. Earthquakes may not be common in Mississippi, but in 1811 and 1812 a series of earthquakes in the New Madrid, Missouri area could be felt in Mississippi as far south as the Gulf Coast. 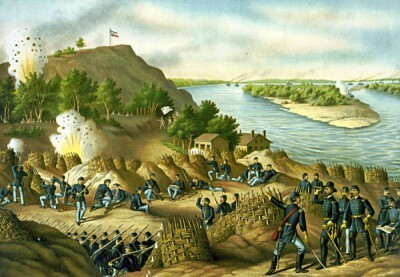 These earthquakes caused the banks of the Mighty Mississippi to cave in as far as Vicksburg. 4. 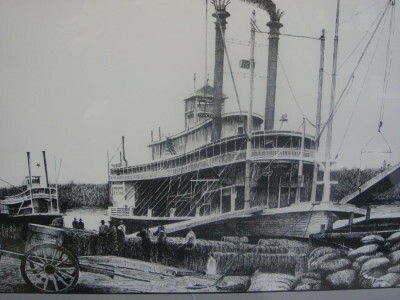 The Mississippi River has always been a valuable asset to Vicksburg; however, in the 1800’s that asset was compromised thanks to river bends being littered with the remains of hundreds of riverboats – an incident that spurred Congress to pass the Steamboat Act. 5. While the FBI has never officially confirmed the reports, it is widely believed that mobster Gregory Scarpa was brought in by the FBI to help solve the 1964 murders of the Freedom Riders. It is suggested that Scarpa forced a Ku Klux Klan member to reveal the location of the volunteers’ bodies. 6. 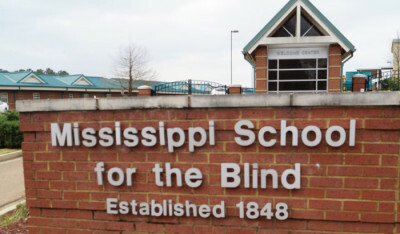 Mississippi School for the Blind, which was founded in 1848, became the nation’s first state-supported institution for the handicapped. 7. Mississippi and Hawaii aren’t often grouped together, but the two states have more of a connection than many thinks. 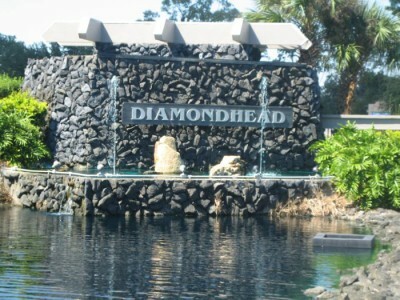 The city of Diamondhead was named after a volcanic tuff cone that is located on the Hawaiian island of Oahu. The Hawaiian-inspired name was selected in hopes that it would attract tourists and residents. 8. At over 8,000 years old, the Natchez Trace Parkway has been travelled by traders, missionaries, early settlers, and Indians, but it was Buffalo that originally “traced out” the famous trail. 9. The 47-day siege of Vicksburg meant that thousands of noncombatant residents were trapped in what was once their beloved hometown. As a means of survival, these residents inhabited man-made caves, which ranged from one-room abodes to multi-room suites. 10. In 1834, Captain Isaac Ross freed slaves from his Lorman plantation and made arrangements for them to return to Africa. It was this group of slaves who founded Liberia.